Black mold can infest homes or other buildings, especially in damp areas. Long-term exposure to black mold is potentially harmful to health and may cause a range of symptoms.In this article, we explain what black mold is and look at the effects it can have on a person’s health. We also discuss how to treat and prevent black mold exposure. 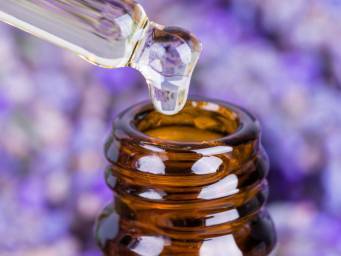 Essential oils are a popular natural remedy for treating allergies. Learn more here. There are many commercial cleaning products available that can kill mold and help prevent its return. Alternatively, people can make a cleaning solution at home using vinegar.